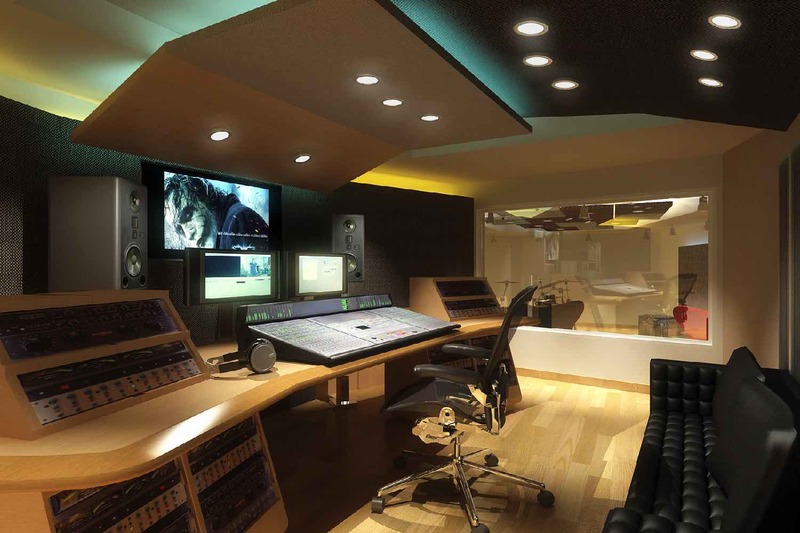 For a few years now, the need for residential studios has grown and keeps growing. 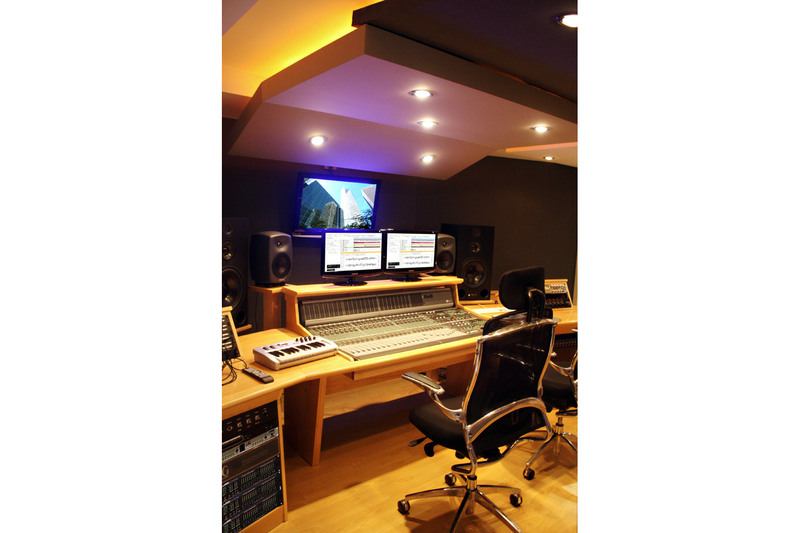 One of the causes is the fact that five to ten years ago, the equipment of a recording studio was quite different to what it is today. The complexity of its design and use had an impact on its price. Today, with the advances in digital technology, a sound engineer or a musician can record, mix or master from a laptop, using the right software and but a few accessories more. Nowadays a variety of options is available in the market, not just when it comes to costs, but also in technical resources. 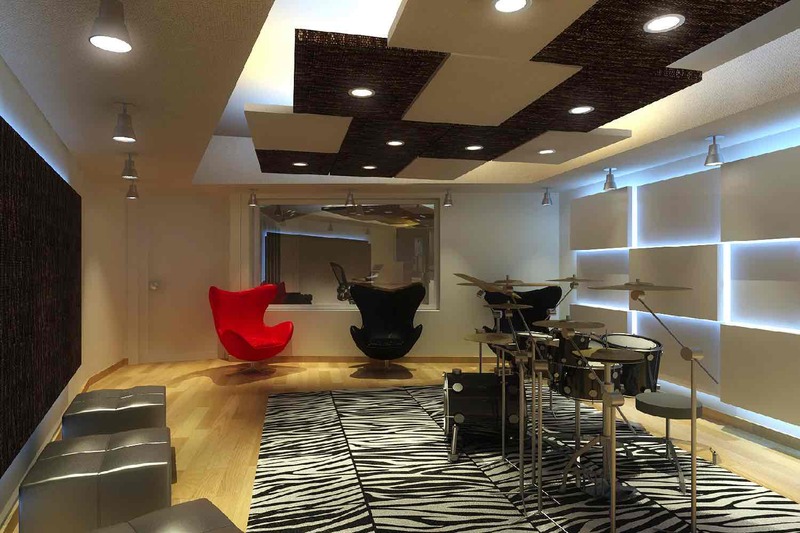 The prices for acoustical construction per square meter have also become more accessible, mainly due to the variety of materials available nowadays. No longer is an acoustic environment the exclusive domain of a sound engineer. The need for a comfortable sound in daily life has become in many cases indispensable. This has allowed for the diversity in materials and technology. Since the development costs can be high, it makes sense for the workplace to be at home, usually in the room that is unoccupied, or maybe an addition to the home, such as a new floor or basement. Disregarding any particular circumstances, the user choses to add value to its property, apart from creating a new artistic-technological area in his home. Roma & Romma Records is owned by two brothers who wanted to have their own home studio to come home to after a hard dayís work. 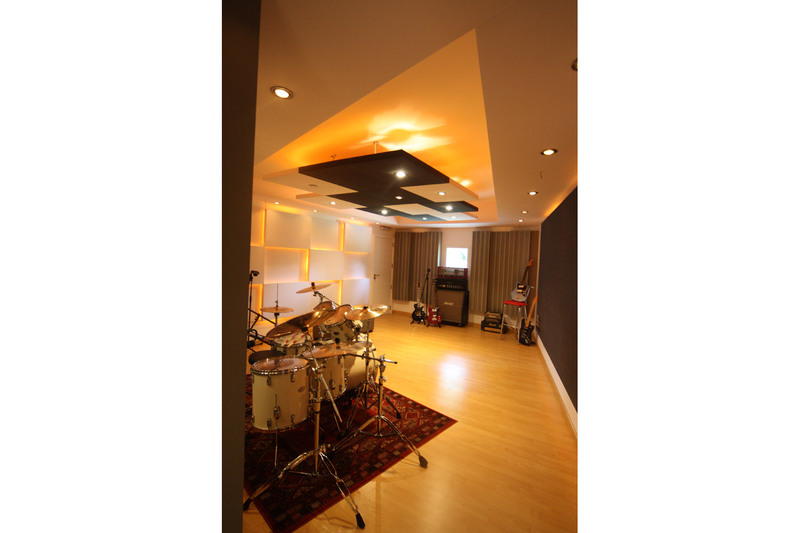 They wanted the liberty a home studio provides irrespective of time and planning, and to be able to pop in the studio any time they want or can to develop their own projects. They were looking for someone to handle the entire project, since they did not have time to be there at every step of the construction process. WSDG handled the design, construction and systems integration in a very complete turnkey system. 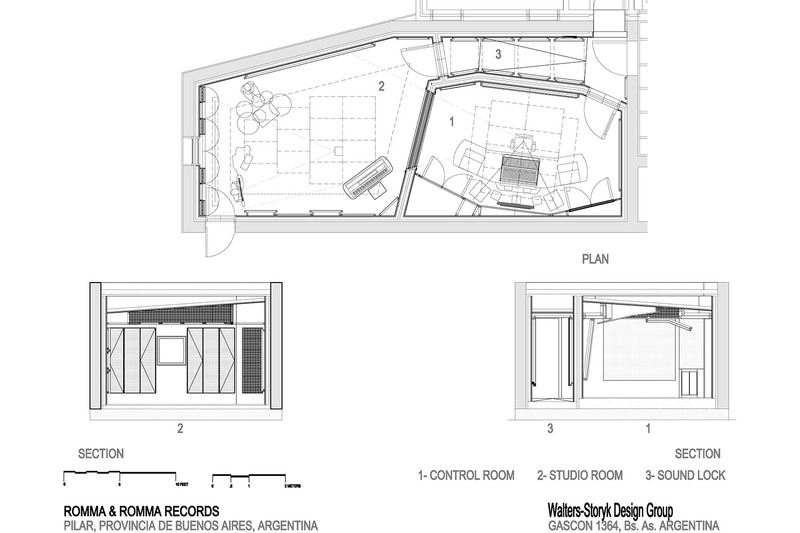 The studio is built as an annex to the family home, so it was extremely important to isolate it so they could play and record any time of the day without disturbing the rest of the family. They were also looking for a homelike environment for the studio, as well as expecting the same tools and results youíd get from a professional studio. In the beginning of the interior design phase, we seek out to understand the use the client will be giving the space, in order to create an environment with materials that will inspire its user. 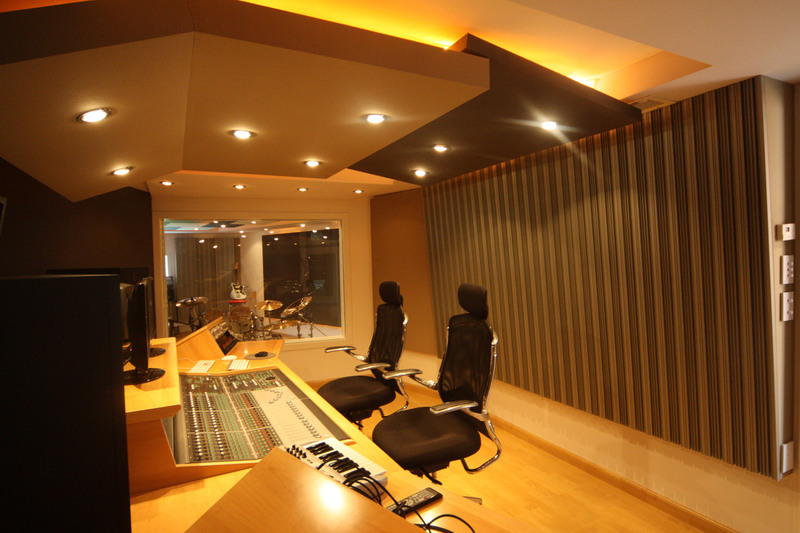 With Roma & Romma Records, the goal was to personalize a control and a studio. The owners, two young professional brothers, knew from the start what they wanted regarding color palettes and shapes. Our proposal included very modern shapes, in movement, combined with neutral and conservative colors. We decided to highlight some of the vertical and horizontal lines in both spaces using light. We also took into account the window which connects both rooms, using shapes and light in the right places. As for the materials, the fabrics were chosen in white and grey with different textures, these colors were also applied to the walls and a lighter shade was used on the wooden floors and furniture. 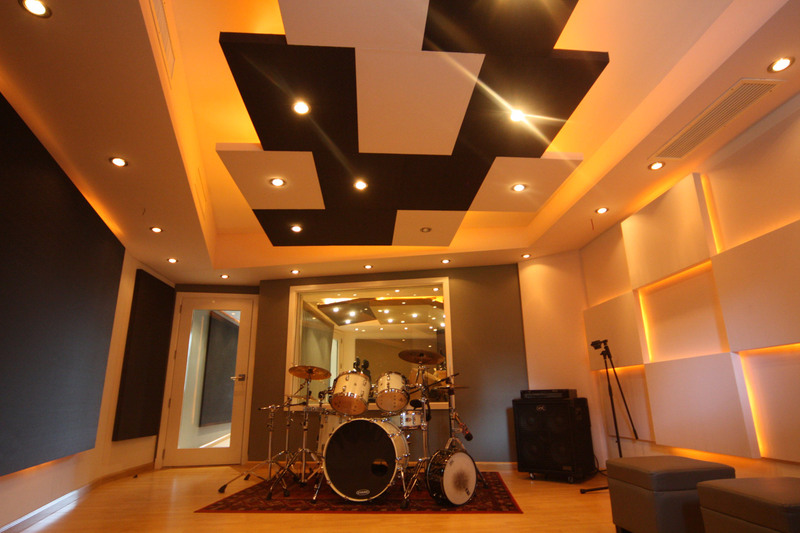 In the studio a suspended ceiling was installed in the shape of squares with white and grey fabric finishings. These are in line with the acoustic panels on the walls. The control room has a grey texture matching the technological equipment, itís full of light, computer screens and an LCD, mounted on grand technical furniture made from a warm and light shaded wood. Recorder: ProTools HD 24 Running on an Apple Mac Pro.